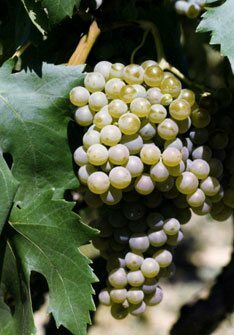 Young white wine from Penedès, made from Xarel·lo, Macabeo, Malvasía de Sitges, White Grenache and Subirat Parent. White wine from Rioja made from Viura, Malvasia, White Grenache and Tempranillo Blanco aged for 3 months in French oak barrels. Red wine from La Rioja, made from Tempranillo, Graciano, Viura & Malvasía. 25 months in oak barrels and 26 months in the bottle.